Over the past several years, Dnipro gained recognition as a birthplace of innovative new ideas in Ukraine. This has been possible because of the many social and scientific activities that were placed in this region recently. Association Noosphere and its leader Max Polyakov initiated numerous events for the young generation in order to elevate Ukrainian science to the international level. Thus, students, idea-owners and young startups had another chance this winter to demonstrate their technological groundwork to make our lives better. The Star Track competition is a brainchild of the Oles Honchar Dnipro National University and Noosphere Engineering School . According to Max Polyakov, mastermind of the event, the main idea of this tournament is to create a platform where everybody can freely share their unique developments and make their own contributions to the space exploration sphere. 7 teams with 28 participants put a lot of effort into presenting their projects and prototypes which can be used in the modern aviation industry . 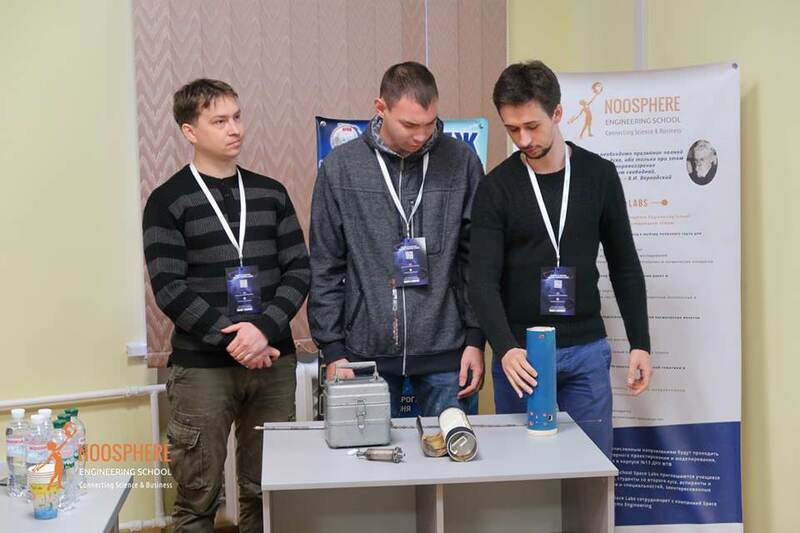 Moreover, the event, supported by Max Polyakov, opened up an opportunity to the winners of the tournament not only win the prize of 5000 Ukrainian hryvnias but also to test their inventions on the field and demonstrate them by April 12, 2018. ● CanSat - a launch vehicle project to create and deploy CanSat microsatellites. ● Advanced Rocket Systems - a launch vehicle project to an observation of the upper atmosphere. ● Open topics - a category for those who have an original idea with no limits on project parameters. As CanSat nomination winners were chosen, DniproSkyLab and UniversalRocket. These teams had contributed to creating the Ukrainian segment of the international CanSat project based on their own launch vehicles. Examples of similar projects include ARLISS, NASA Student Launch from the USA, as well as the European CanSat Competition. CLASNARocket and RochettaSpaceVehicle Teams had won at the Advanced Rocket Systems nomination. And, the winner of the Open topics nomination was DH Team with their project "Dron-Hunter I" that can be used to defend national borders. Max Polyakov admitted that such events and increasing interest in them among the next generation encourages him to continue these activities in Ukraine. He believes that our country has great potential to build a unique and competitive ecosystem for startups in the field of space exploration, as well as to revive the Ukrainian aerospace industry. Prince Henrik Cause Of Death: Where Will Denmark's Prince Consort Be Buried? Democratic Governor Ralph Northam came to the White House Monday to discuss roads, bridges and broadband access to Virginians. Sasse said " infrastructure is important, so important that we have to have an honest plan to pay for this stuff". There's been an end product to his play too, with six goals and four assists already notched in the Eredivisie. Now he's a first-team regular with the Eredivisie giants following a string of promising displays. Commonwealth Bank's latest spending data has revealed Australians spent more than $23 million on Valentine's Day previous year . In addition to the prepared deliveries, the two people in each delivery vehicle get a stack of red roses . The Chinese woman passenger was so scared that her handbag could get stolen due to the hustle-bustle at the station. A now viral picture shows the unnamed woman on all fours on the conveyor belt, while staff stood watching. They also come weeks ahead of a March 18 election in which Putin is widely expected to secure a fourth term as president. After these calls, he said the coalition officials gave the approval to conduct "strikes to destroy hostile forces". Canadian figure skater Eric Radford has become the world's first openly gay Winter Olympic gold medallist. The 33-year-old figure skater also won a silver medal at the 2014 Sochi Games. She has not been beaten in this event in the world stage winning all three world championships and her only Olympics appearance. Skaardal added that FIS had "a very good opportunity" of hosting the two women's races on "favourable days for the forecast". Nariman was arrested the day after Ahed and is charged with incitement for livestreaming the video, which later went viral. To the south of Bethlehem, forces raided Hebron city's neighborhood of Wadi al-Qadi, where they detained a Palestinian. The woman was found near Tesla Road about two miles west of the Carnegie State Vehicular Recreation Area, according to Kelly. She said the teen was the oldest of three siblings, and leaves behind a brother and sister, Lopez said. One thing not many people will realize is that Google's smartphone pricing is even more high-end than Apple's , though. 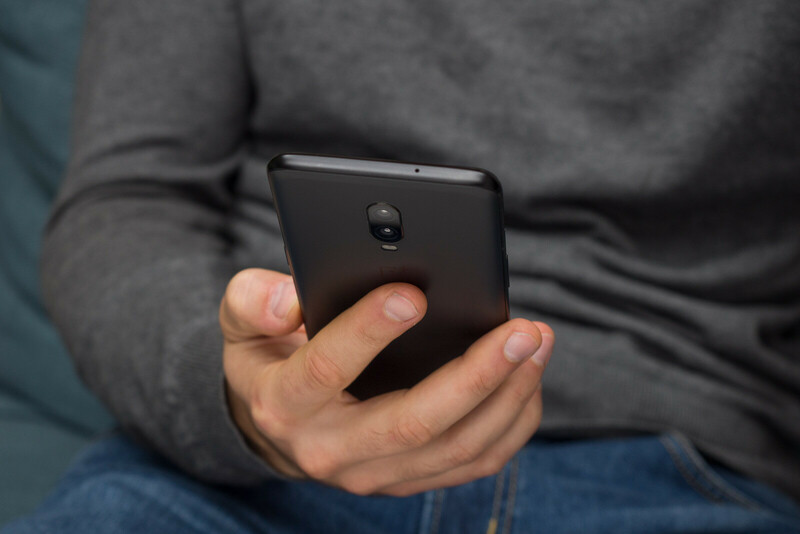 The plan for Pixel is ambitious, but it may already be too late - Google should have built its own phones years ago.